Providing regular updates and opinion pieces from ECA experts and individuals from other industry bodies. If you are interested in writing for the blog, or have a comment on something you have read, email omar.khalil@eca.co.uk. ECA's Senior Employee Relations Advisor Orazio Amantia looks at how and why the UK Government are cracking down on workers' employment status, and what it may mean for ECA members. Tessa Ogle of the EIC shares the story of electrical industry colleague Dean, his wife Amy, and their five-year-old son Elliott, who suffered complications during a premature birth. Learn how EIC helped get this family back on their feet and looking forward to a brighter future. 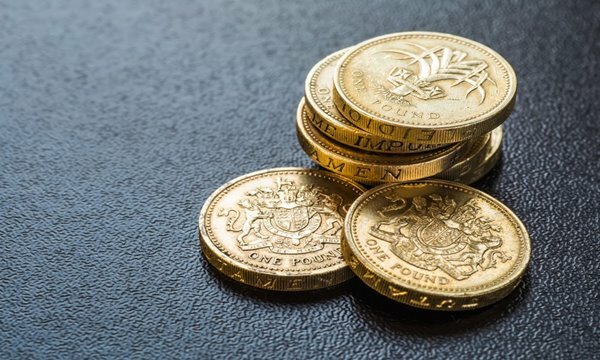 The Government published a raft of proposals in December 2018 for taking forward the majority of the Taylor Report’s recommendations in its ‘Good Work Plan’. The proposals include changes in legislation as well and raising awareness of existing rights. Tessa Ogle shares worrying findings of a survey by Age UK, and how to support retired colleagues in need through EIC's powerLottery app. 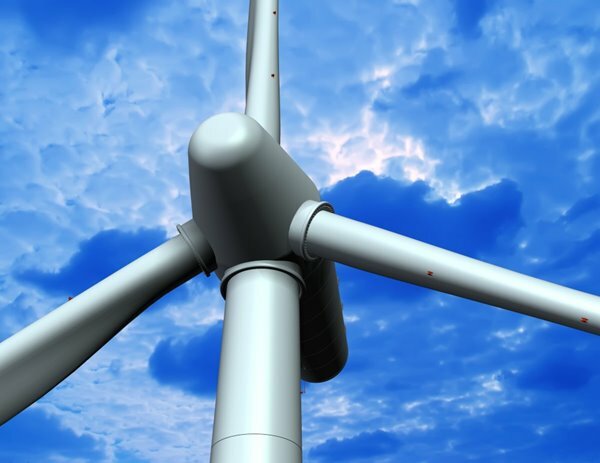 Paul Reeve looks at how smarter systems, decarbonised transport and better efficiency are accelerating the UK's move to a low-to-no-carbon economy. 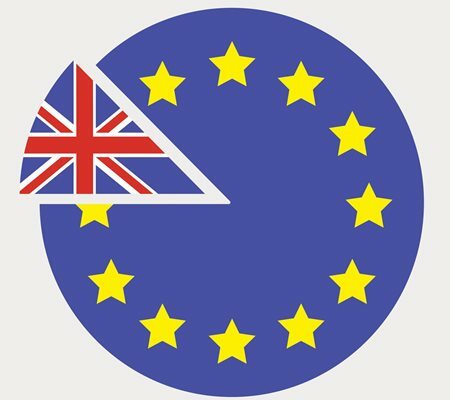 Richard Forrest Smith looks at the challenges facing the construction industry, and how they could be exacerbated post-Brexit. Our colleagues at Electrical Safety First share some tips on home renovation, to help give you the confidence to make a fresh start safely in 2019. 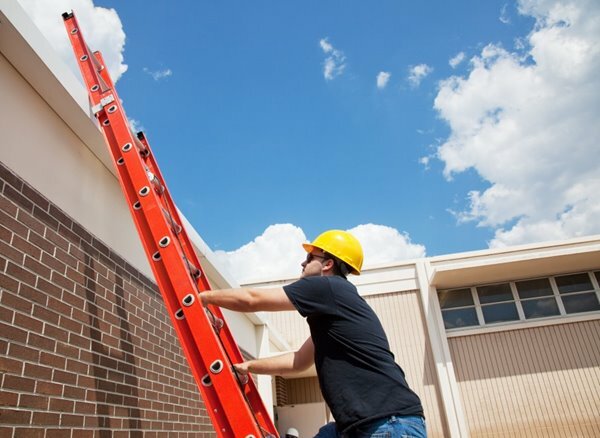 This blog was originally posted on the Electrical Safety First website. EIC's Tessa Ogle shares the story of industry colleague Andrew, who needed help and support after the tragic loss of his wife during the birth of their daughter. 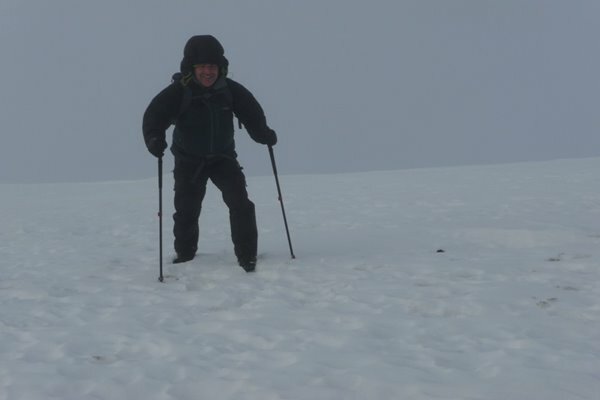 With just £1 a month, you could help support colleagues like Andrew when they need it most. 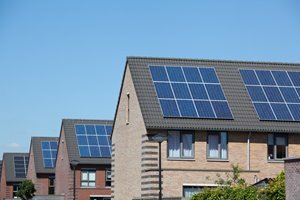 The Government has announced plans for a ‘Smart Export Guarantee’, which will compensate small-scale energy producers for any power they sell back to the grid. ECA's energy advisor Luke Osborne says the plan is a step in the right direction. ECA Technical Director Steve Martin revisits the most imporant changes in the 18th Edition of the Wiring Regulations, first published in July 2018 and now in full effect. Merry Christmas and a prosperous New Year from ECA! In our final blog post of 2018, Paul Reeve reflects on the events and achievements of the past year, and looks ahead to 2019 and what it may bring. Earlier this year, Mike Giles visited Italy to attend the Rome e-Prix and find out more about the ambitions of Formula E, one of the fastest-growing racing sports in the world. 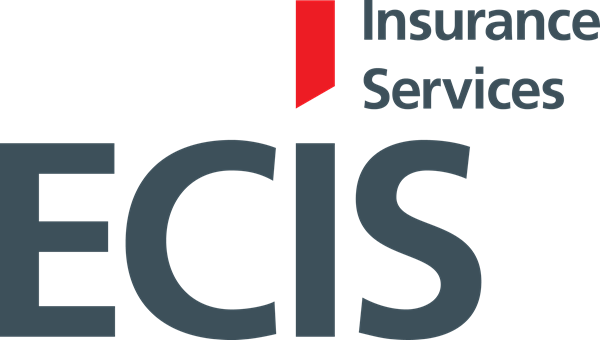 Vicki Leslie looks at the Cash Plan available from ECIS and how it can help with everyday healthcare costs such as the physio, dentist or optician. Paul Reeve looks at the key initiatives set up to tackle the shocking state of mental health within the construction industry. Could you help a colleague in need? Tessa Ogle shares Rhys' story of depression, addiction, and the life-changing help he received that set him on the road to recovery and a prosperous electrical career. 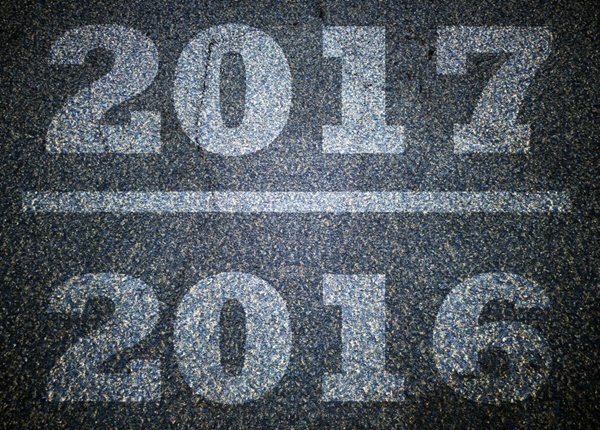 2019: the year of occupational health assessment? A step change in occupational health surveillance is on the horizon, and two big drivers behind it are stakeholder involvement and standardisation, writes Paul Reeve. Rob Driscoll examines reactions to this year's Budget, and and how it lines up with ECA targets. Life can throw out challenges when we least expect them. These can place significant pressure on some families’ lives – potentially leading to deterioration in mental health. However, as an industry, we have the power to help our colleagues and prevent mental health problems from spiralling out of control, writes Tessa Ogle. Rob Driscoll explains ECA's role in Government's recent decision to commit to paying 90 per cent of undisputed invoices from small and medium sized businsses within five days. The future starts next week! The way managers and supervisors deal with and respond to staff will influence whether they find out about fatigue before, or after, an incident or serious mistake. Paul WIlliams looks at some key considerations. 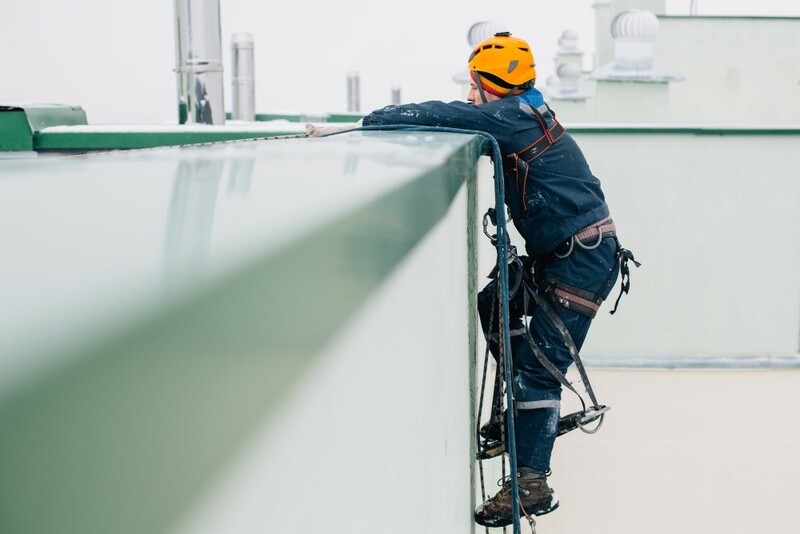 Every year, hundreds of people within the electrotechnical industry do something incredible. With just £1, they help the Electrical Industries Charity (EIC) to provide vital assistance to people in the industry facing tough times. To improve commercial behaviour and ethics in the wake of Carillion, Rob Driscoll argues that we need to build a diverse, vibrant marketplace of different suppliers. We spent 10 minutes with Small Business Commissioner Paul Uppal, and discussed payment in the construction sector, the biggest issues facing SMEs, and more. Tessa Ogle, CEO of the Electrical Industries Charity, urges the industry to act on reducing the stigma of mental health in the electrical sector and highlights how early intervention can help to save the lives of thousands of colleagues who are currently suffering from mental health problems in silence. Some of the most popular e-commerce sites are being misused by ruthless sellers as a platform to exploit online shoppers, exposing them to thousands of substandard, counterfeit and suspected recalled electrical goods. 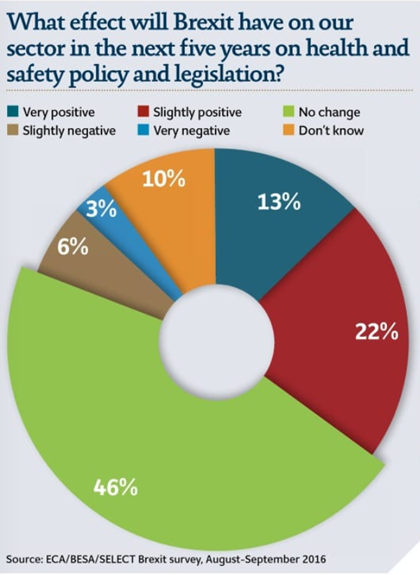 Phil Buckle shares the findings of recent research carried out by Electrical Safety First. 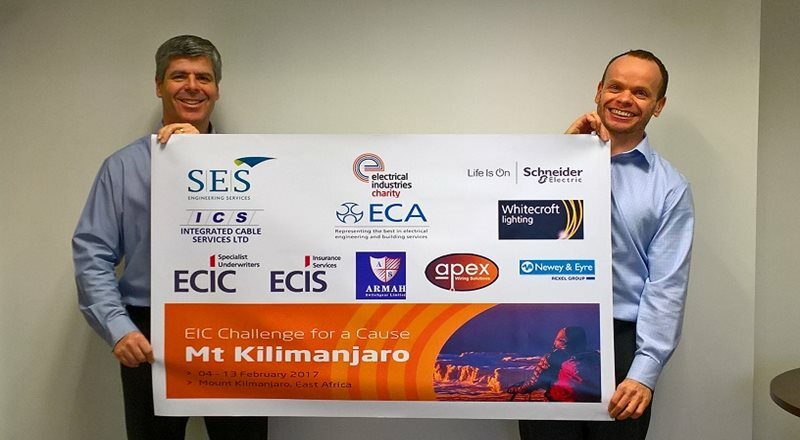 The Electrical Industries Charity has launched the Employee Assistance Programme, of which the Practical Participation Programme is a key part. In her latest blog post, Tessa Ogle explains the main aspects of the Programme, and how to get involved. In December 2017, BEAMA published a report, Electrification by Design, exploring policy and market mechanisms to promote deployment of low-carbon electric systems. This summer, a series of more detailed reports were designed to provide more detail - learn more about these in Chris Pack's blog. Sixteen-year-old Katie Harvey, from Oxford, left school after her GCSEs to start her career as an electrician with local firm Darke and Taylor. Eager to inspire other young women looking to start a career in the engineering sector, Katie’s career is quickly moving from strength to strength – all thanks to her decision to pursue an apprenticeship. The Electrical industries Chairty's annual powerBall offers a great chance to network and meet industry partners and potantial clients, as well as raise funds for worthy industry causes. Learn more about the Ball and how to book your place in Tessa's laetst blog post. On the first anniversary of the Grenfell Tower disaster, Andrew Eldred looks at the fundamental issues surrounding skills and competence that have dominated discussion since the tragedy, as well as the immediate steps Governemnt can take to help raise standards. In the second of his two-part blog, Rob Driscoll examines how the Government and wider industry reacted to Carillion's collapse, and the warning signs that appeared in the years leading up to it. 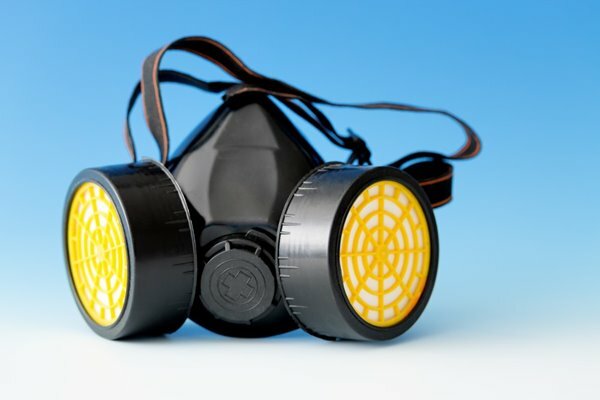 Margaret Grahamslaw, Head of Occupational Health at B&CE, reflects that the wider construction industry must unify its approach if the sector is serious about improving occupational health in the workplace. Carillion: time for Government to save construction from itself? In the first of a two-part blog, Rob Driscoll dissects the fallout of the Carillion collapse, nearly six months on. Recent figures show that, while apprentices are essential to businesses and their growth, they still lack support in several areas. Tessa Ogle looks at the importance of a solid support network in developing tomorrow's leaders. 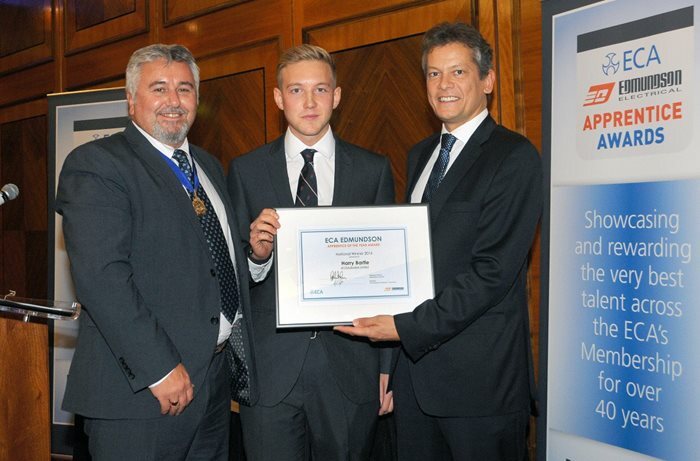 For over 40 years, the ECA Edmundson Award has showcased the best talent in the industry. 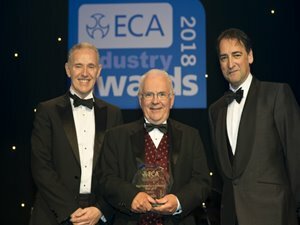 Entries are open once again to ECA members, to award the next Apprentice of the Year in 2018. What can we do to be more cyber-secure? 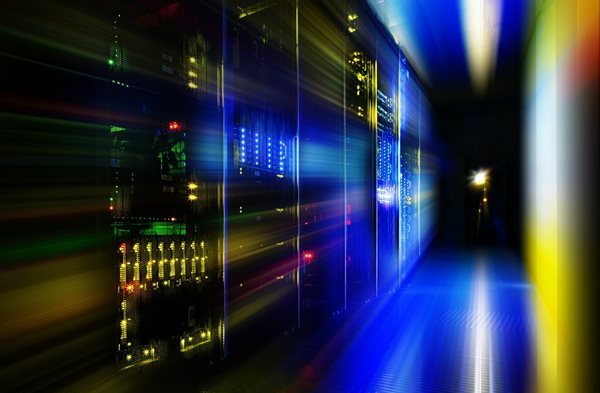 ECA Director of Technical Steve Martin looks at the growing issue of cybersecurity in the electrotechnical industry, and the measures we can all take to make sure our data, and our clients' data, is safe. Prostate checks are not always invasive – so what’s stopping you? Vicki Leslie of ECIS discusses the importance of checks for prostate cancer. ECA Director of Business Paul Reeve details the most important factors to consider when undertaking a risk assessment. Learn more about how to effectively navigate some of the biggest health and safety issues defining today's industry. 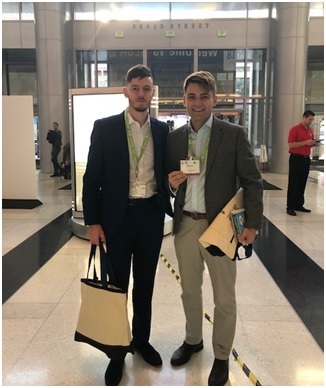 ECA Edmundson Apprentice of the Year 2017 Jordan Bancroft talks about his study tour in France with leading manufacturer Legrand, and shares his ideas about how to promote apprenticeships to industry newcomers. The Electrical Industries Charity has launched a Big Build project to purchase and renovate a house for the Dickinson family. MD Tessa Ogle explains the project and how businesses can get involved. The second of a two part blog series looking at how electrotechnical apprenticeships shaped the careers of representatives of ECA. In this interview, ECA Edmundson Apprentice of Year 2016/17 Harry Bartle explains to Voltimum his ambition to become a Chartered Engineer by the age of 28. 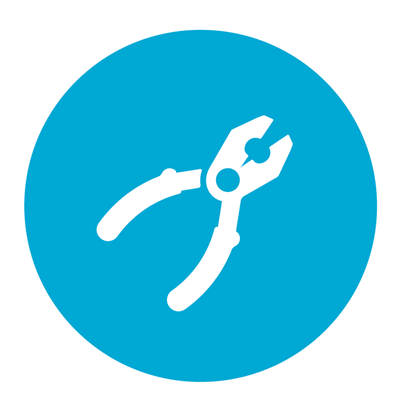 The first in a two part blog series looking at how electrotechnical apprenticeships have shaped the careers of representatives of ECA. In this piece, ECA President Mike Smith explains why undertaking an electrical apprenticeship 'opened many doors' for him. 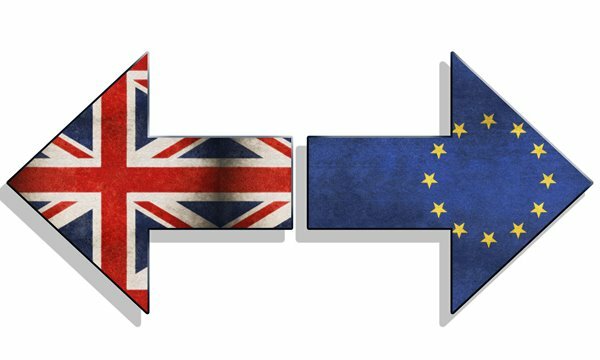 Andrew Eldred discusses the impact of Brexit on employment legislation and skills shortages, and aspirations for improvements in a number of areas. 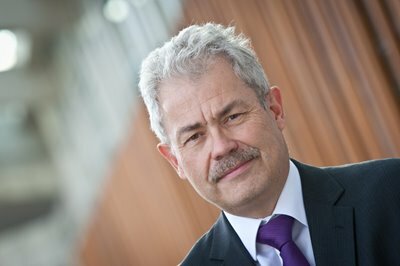 Steve Martin of ECA and FSA responds to the review of Building Regulations. 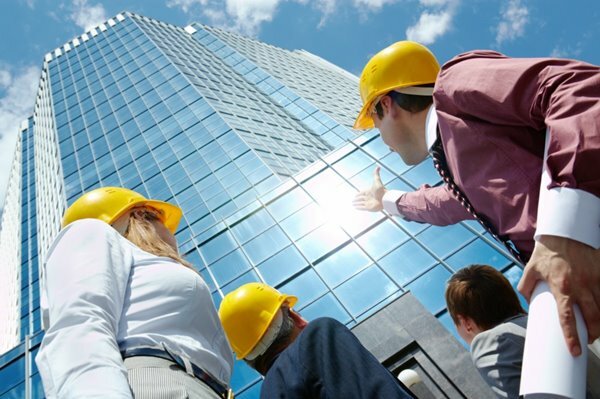 The UK has an envious record of ensuring health and safety at work compared to many other countries. 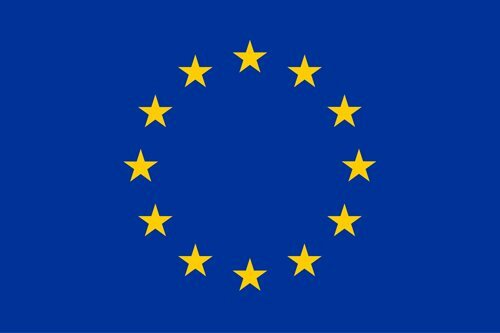 ECA Director of Business Paul Reeve assesses the impact of Brexit on future H&S policy-making. Harry Bartle has held the role of ‘Apprenticeship Ambassador’ for the ECA over the last 12 months. Here he shares his experience. 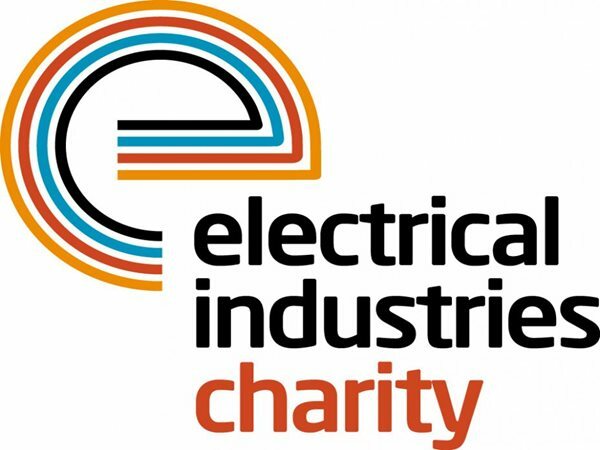 The Electrical Industries Charity (EIC) is urging the industry to join its Practical Participation Programme and volunteer their time, products and skills to help transform the lives of those in need. 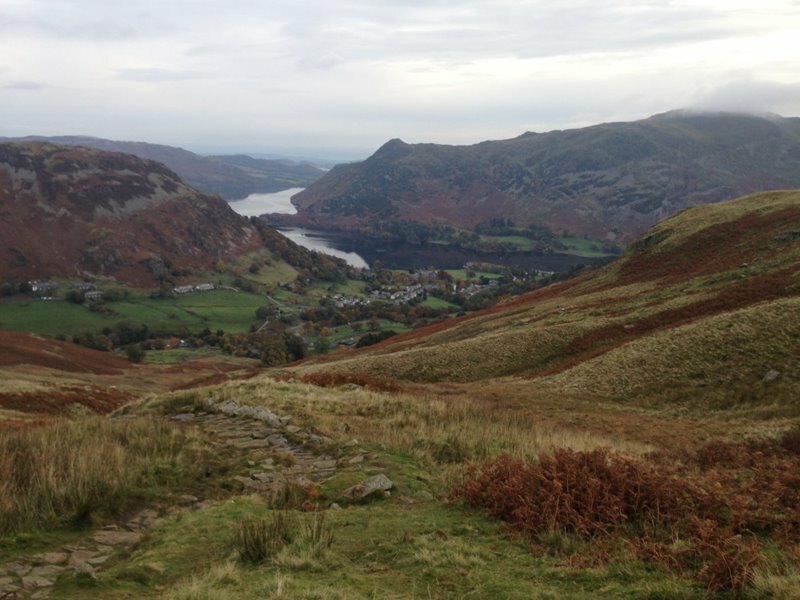 What’s on at ED&I this week? 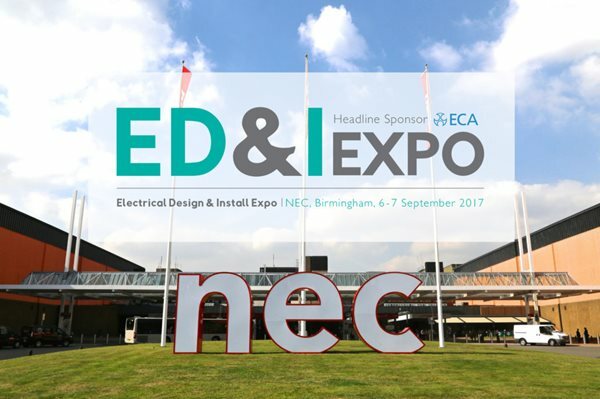 The inaugural ED&I Expo is taking place this week at the NEC, Birmingham. As well as bringing a show floor bursting with expertise and innovative new products and services, there will be opportunities to network with industry leaders and learn from inspiring seminars and demos. eRAMS is a very practical web-based system for producing concise risk assessments (RAs), method statements (MSs) and construction phase plans (CPPs). For the last two years, it has been available free to ECA members, and member experience and feedback has been essential in helping us to bring the product to market, via CHAS, our commercial partner. 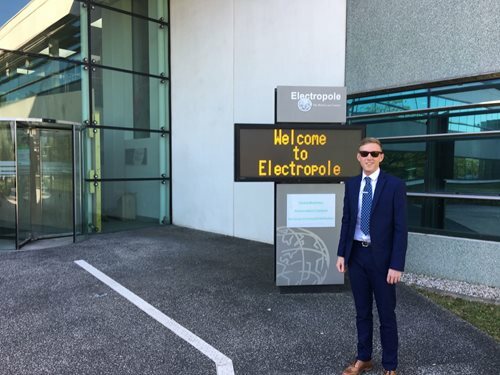 Harry Bartle, the current ECA Edmundson Apprenticeship Ambassador, recently had the chance to visit Schneider Electric’s electrical plants in Grenoble, France. 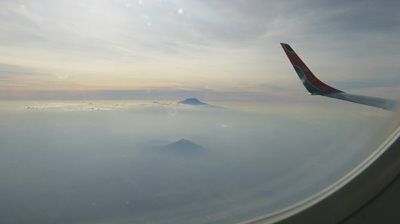 Here are the highlights of his trip. 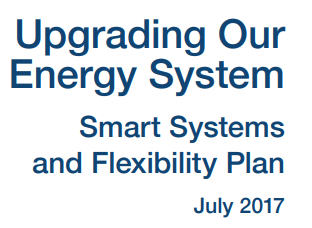 The government has released its July publication of ‘Upgrading our Energy System – Smart Systems and Flexibility Plan’. Paul Reeve, ECA Director of business services guides us through this smart, distributed energy plan. Set to be included for the first time, energy efficiency is expected to be one of the biggest changes within the new 18th edition of the Wiring Regulations. ECA's Head of Technical Steve Martin takes us through the implications of these changes. The ECA has considered its response to the Grenfell Tower fire very carefully. ECA Director of Business Paul Reeve outlines actions the ECA will be taking following on from the disaster. As the deadline for Power Players entries approaches, Mike Giles provides a three-step guide to getting any last minute applications in. The search for 2017's Power Players continues! Following the success of last year’s inaugural seminar, Smart Tech Live 2017 is returning with two events in London and York. 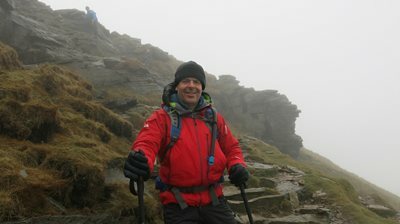 Eddie Embleton, Managing Director of Voltimum UK and Ireland tells us why it will be a well worth a day off the tools. The Electrical Industries Charity's Tessa Ogle on their support network for young talent in the electrical industry. Why comply with health and safety regulations? 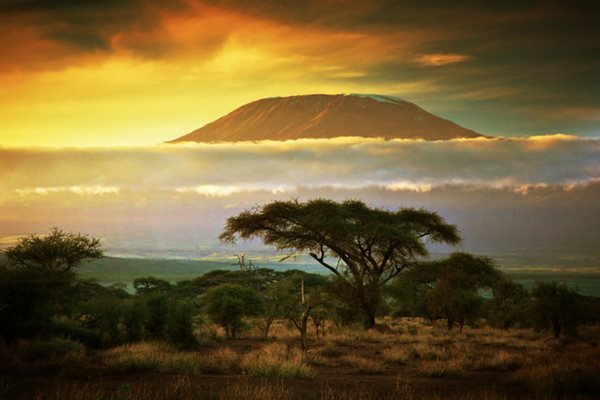 Ever wondered what it would be like to climb Mount Kilimanjaro? Mike Smith can answer that.. 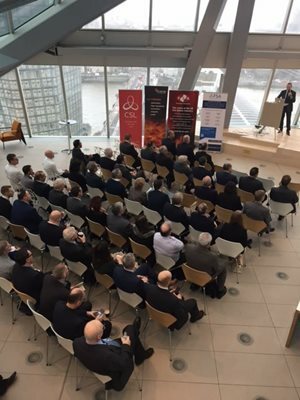 The ECA’s Acting Head of Technical Steve Martin reviews the Building Services Summit, held in London in November 2016. 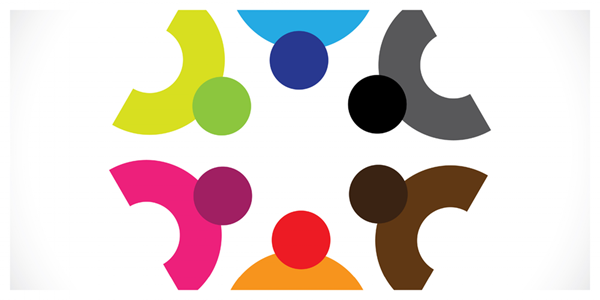 How do we create a more diverse workforce? 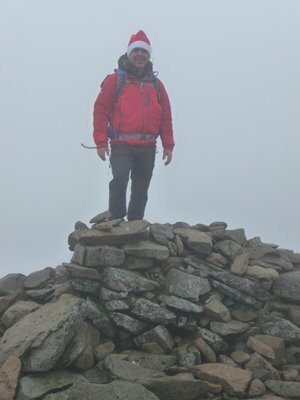 Mike has set himself the challenge of climing a mountain a month in the run up to his Mt Kilimanjaro fundraiser climb in February 2017.